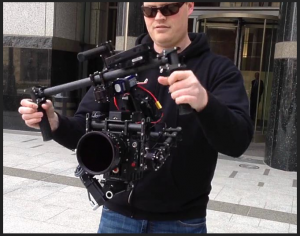 A couple months back the word of a new camera stabilizer hit the web, and since it has been all over. When I first saw Vincent LaForet’s report on it, I was really excited yet also hesitate. 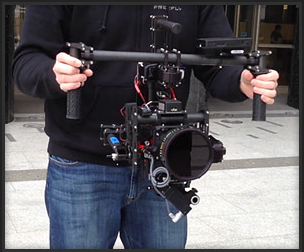 FreeFly Systems has come up with a pretty amazing tool for getting those perfect motion shots. At first I heard it took two operators to handle the system, but since the video below has reassured me that only one person can handle the task. HOOD from Henning Sandström on Vimeo. This video gives hope to the small run and gun shop, like what we tend to do. Having two operators is not practical for us. 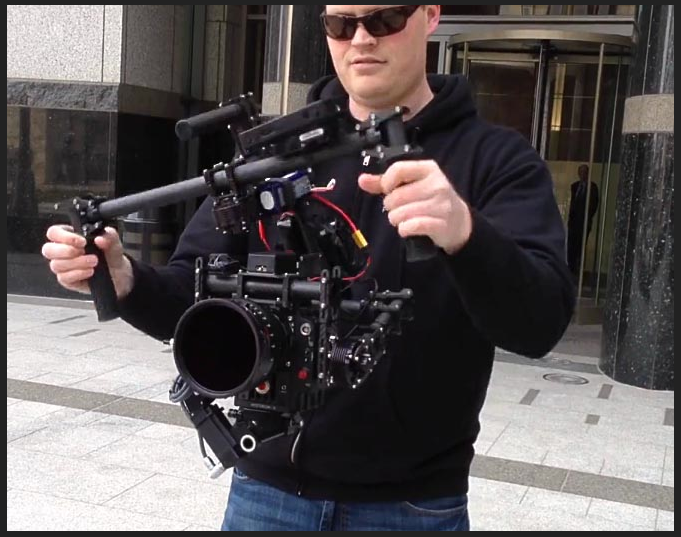 After showing this to a friend who works for a company that sells flying camera systems to different governments, he knew exactly what the MōVI was made out of and who distributes its gimbals, etc. He assured me he could help me build my own for around $5K. Sounds like a good idea, but after being a sucker years back into trying all the DIY DSLR products, I have learned my lesson. 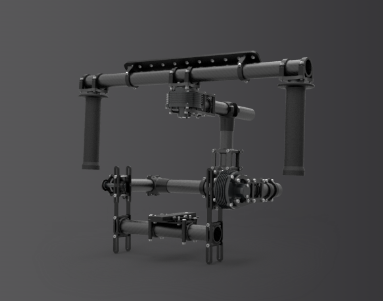 So from here all we can do is wait for the right project to come around to help up purchase our own MōVI M10….at $15K!